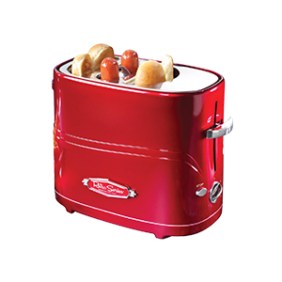 Your hot dogs are too good to go in the regular toaster with all those ordinary breads and non-special freezer meats. 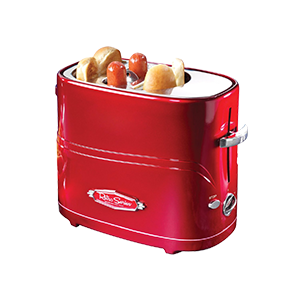 They deserve a hot dog toaster. 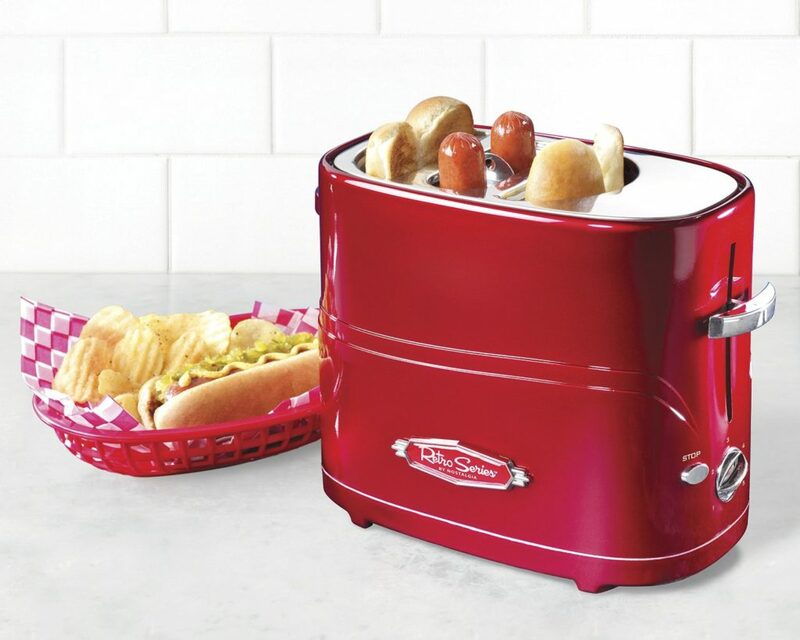 Double your hot dogs, double your fun. And calorie intake.